4. Black Friday: Are you going or not? 5. If so, what's on the top of your list? I'll be spending Black Friday with family. Not sure what we'll be doing but it'll be fun because it's with my favorite people! 6. Going out of town or staying close to home? It's just me, my hubby & my son so it's pretty low key. 8. Name one family tradition at Thanksgiving. 9. What do you do after dinner? We'll probably play a game or watch a holiday movie. 10. What are you most thankful for this year? I am thankful for my husband who is the most loving and supportive spouse you could ask for. I am also thankful for a wonderful son who blesses my life every day. And I am thankful for my Savior Jesus Christ without whom I would have none of these blessings in my life. What are you doing for Thanksgiving? 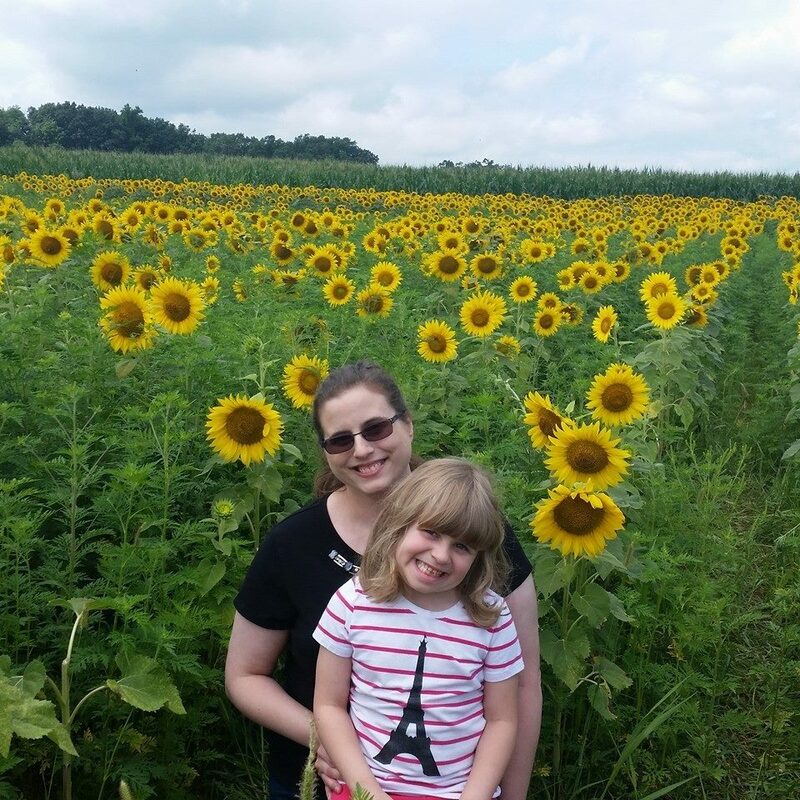 Head on over to Amber's blog and see how other friends are celebrating. 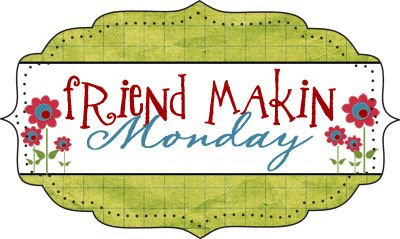 10 comments on "Friend Makin Monday: Thanksgiving Edition"
Great list! It does sink to be allergic to ham, it's actually pork in general! Sounds like you're going to have a GREAT Thanksgiving! We run around all day on Thanksgiving trying to see my family and my husband's family. A quiet day with just me, my husband, and my son sounds amazing just thinking about how full we'll be after two dinners and traveling and trying to get a nap in there and everything else. I hope you are truly able to enjoy your thanksgiving family time together! What a pretty blog! I hope you have a great holiday! SOunds like a great day! I finally get to watch the parade. Normally we have church in the morning but this year it is on Wed. Sounds like you will be having an awesome Thanksgiving. I don't like Black Friday because of the crowds, so I stay home. Most of our answers would totally match. I like pumpkin over apple though. Happy Thanksgiving. Cute questions! Turkey for me, too! Have a great holiday!! !